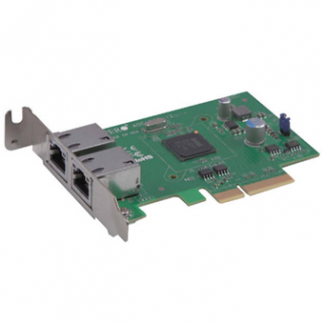 The Compact and Feature-Rich 4-port Intel® Ethernet Controller. Compatible with XG-7100*, XG-1541, XG-1537 and other systems. 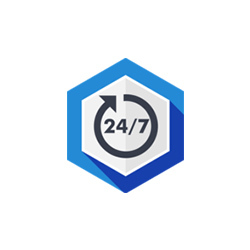 With the AOC-SGP-i4, Supermicro has extended the boundaries of Ethernet technology to create the most compact and feature-packed 4-port Ethernet controller in the market, and allow it to fit in the smallest space in the ever-densifying server system. With ultra-small footprint and rich of power management technology feature set, the AOC-SGP-i4 represents the next step in the Gigabit Ethernet networking evolution for enterprise and data center environments. – Other operating systems specified by the vendor. See manufacturer’s website for warranty information. 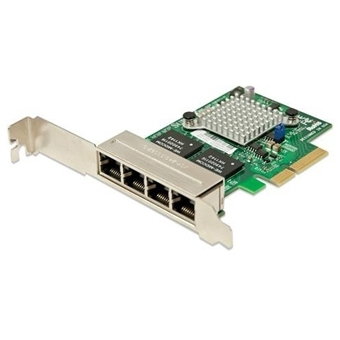 *PLEASE CONTACT US IF YOU ARE ADDING THIS CARD TO THE XG-7100-1U SYSTEM FOR ADDITIONAL REQUIRED COMPONENTS.